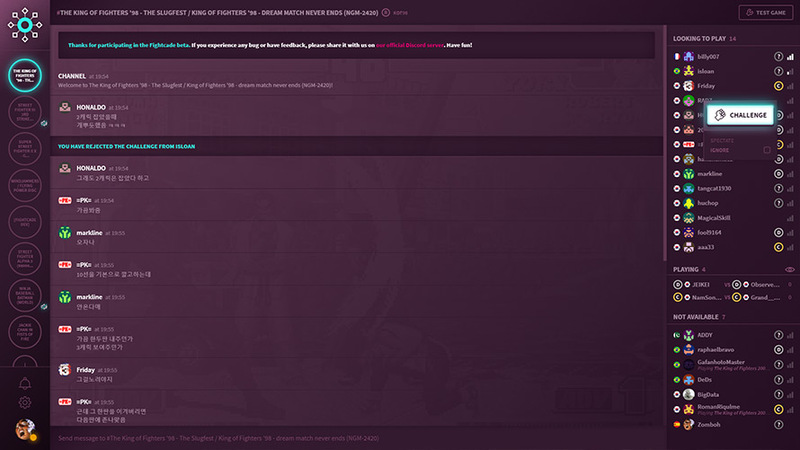 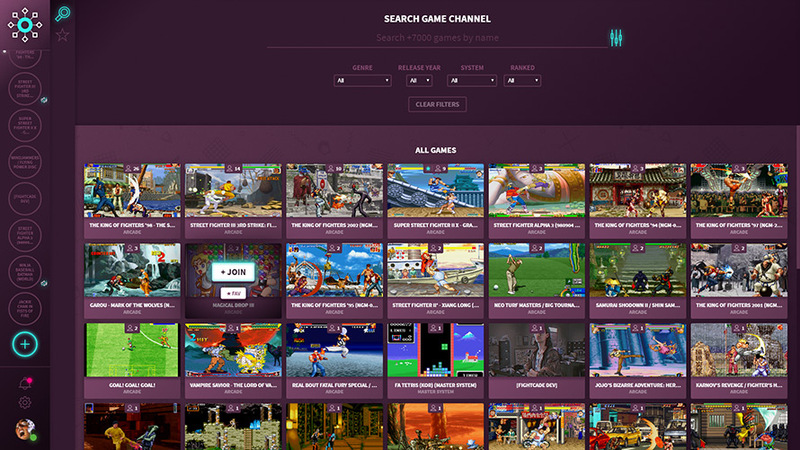 Fightcade is a frontend program that provides videogame lobbies and matchmaking capabilities for arcade/videogame console emulators that support netplay. 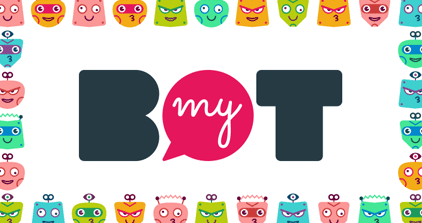 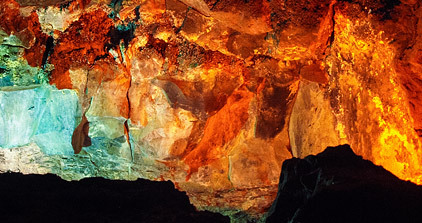 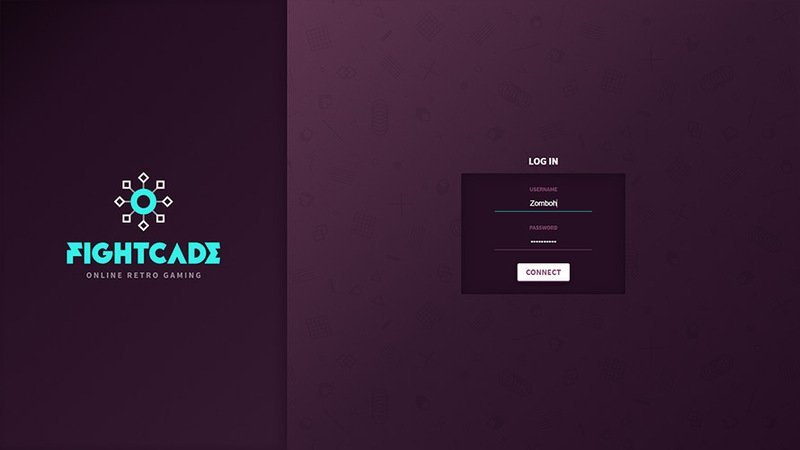 It is built on node.js and Vue and runs as an electron app on Windows/Mac/Linux. 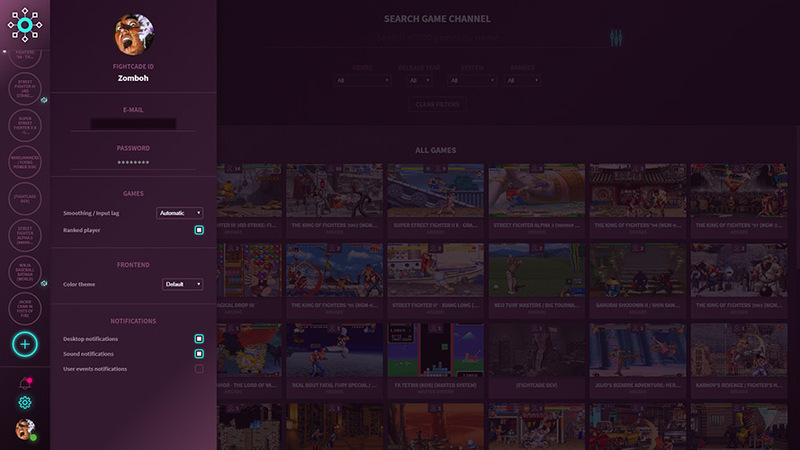 I designed and built the layout from the ground up in html/css taking cues from modern UI interfaces such as the ones seen in Slack and Discord as well as 80s arcades atmosphere without going full-on parody of that style. 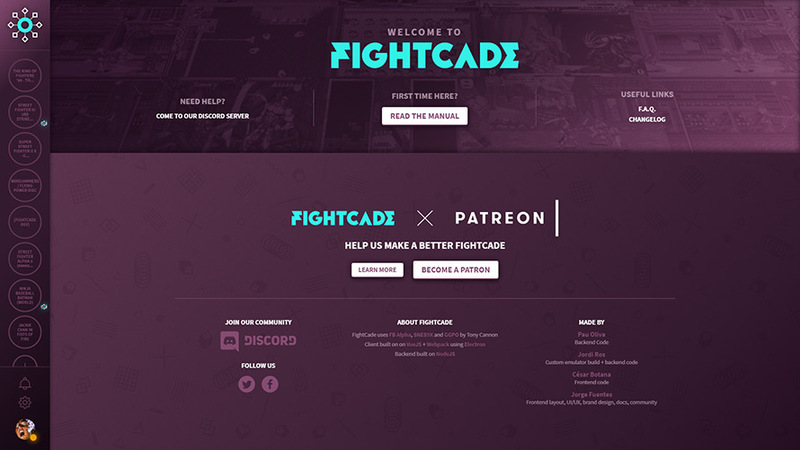 I also designed its corporate identity and handle Fightcade’s community, communication and documentation. 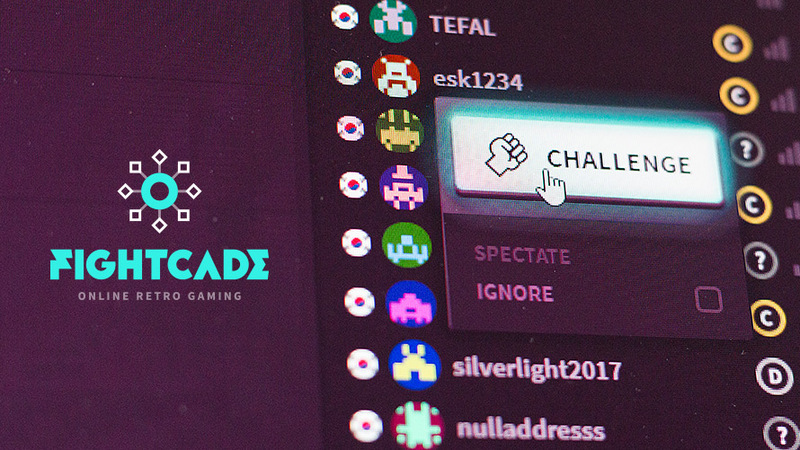 The Fightcade team: Jordi Ros, Pau Oliva, César Botana, Jorge Fuentes.